"This head artwork is for exclusive use by the Victorian Cavalier Club and is subject to copyright as indicated by the © which appears on official club publications. As such it should not be used for any other purpose. " Welcome to the CKCSC website ! 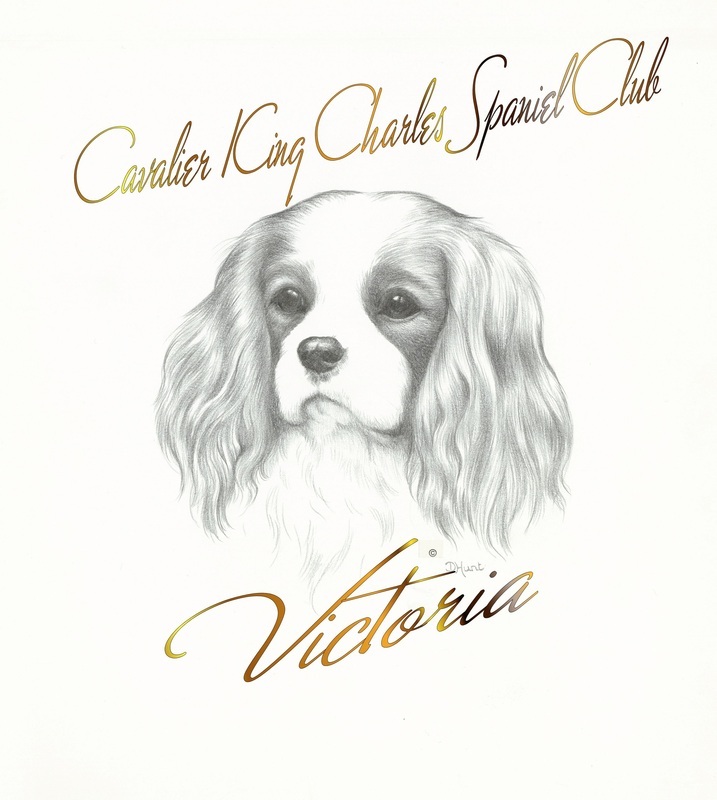 Cavalier King Charles Spaniel Club of Victoria was established in 1972 to promote the health, welfare and characteristics of the breed. We also provide information and education about the breed, and provide friendly competition and social inter-action for members of the club.